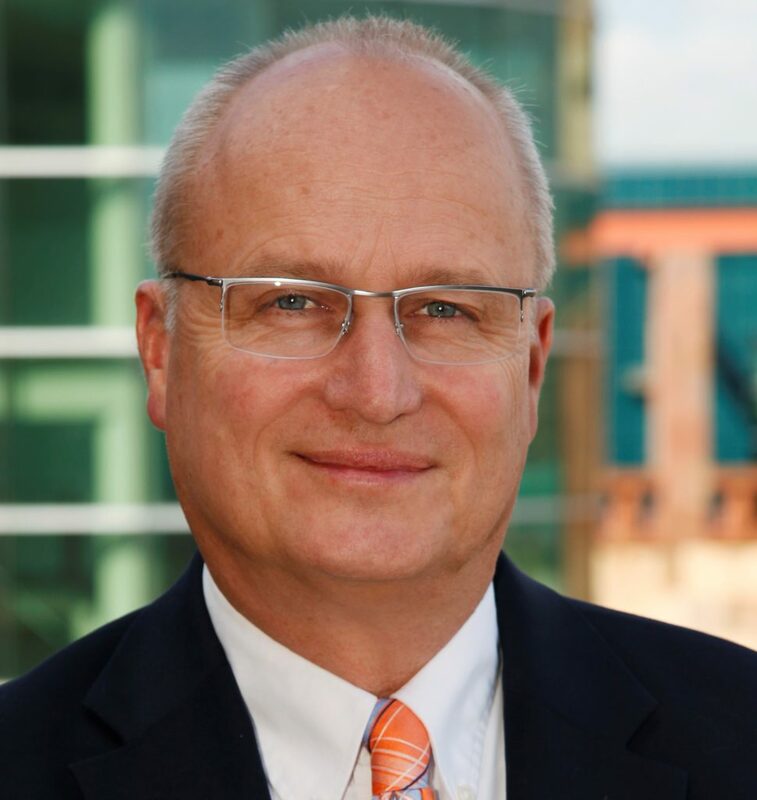 (Jan., 23, 2019) — UTSA Provost and Vice President for Academic Affairs Kimberly Andrews Espy today announced the appointment of Lloyd Potter as interim dean of the UTSA College of Public Policy, effective Feb 1. A professor of demography, Potter has served as director of the UTSA Institute for Demographic and Socioeconomic Research since 2008. He was appointed Texas State Demographer in 2010 and serves as director of the Texas Demographic Center, housed at UTSA. The center distributes census information for the state, as well as Texas population estimates and projections. Potter holds a Ph.D. in demography and sociology from the University of Texas at Austin, a master of public health degree from Emory University, an M.S. degree in education from University of Houston at Clear Lake and a B.S. degree from Texas A&M University. His research focuses on health-related demographic topics and impact on public policy, and he has been active in the training of applied demographers.